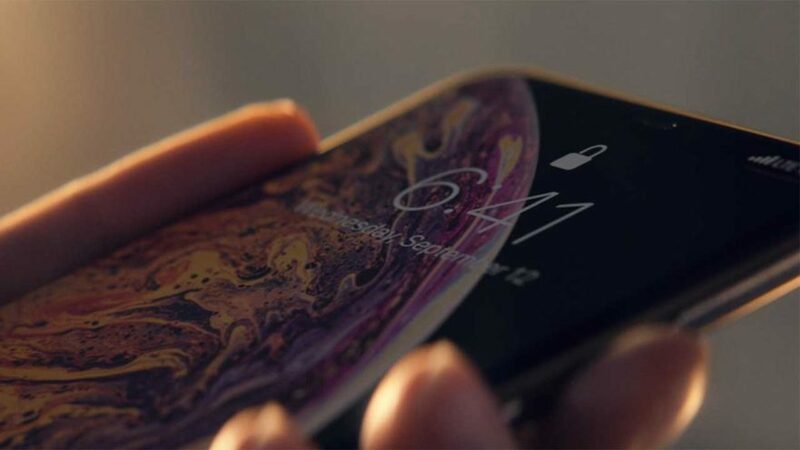 Exactly a month after Apple launched the iPhone XS, iPhone XS Max, and iPhone XR, two of the 2018 iPhones will finally be on their way to the Philippines soon. Globe Telecom and other official resellers, such as Beyond the Box, have not revealed anything about the availability of the Apple iPhone XS and iPhone XS Max at the time of posting this article. Even the Apple Philippines online store says to “check back later for availability.” Globe, however, told us at Revü that it will announce the information as soon as it’s ready to take preorders. Our guess is that it will be on October 19 as well. The Apple iPhone XS and iPhone XS Max first rolled out to 33 countries and territories on September 21 and to over 25 more countries and territories on September 28. On the other hand, the Apple iPhone XR, the cheapest of the three 2018 iPhones, will be up for preorder in these countries and territories beginning October 19 with availability starting October 26: Andorra, Australia, Austria, Bahrain, Belgium, Bulgaria, Canada, China, Croatia, Cyprus, Czech Republic, Denmark, Estonia, Finland, France, Germany, Greece, Greenland, Guernsey, Hong Kong, Hungary, Iceland, India, Ireland, Isle of Man, Italy, Japan, Jersey, Kuwait, Latvia, Liechtenstein, Lithuania, Luxembourg, Malta, Mexico, Monaco, Netherlands, New Zealand, Norway, Oman, Poland, Portugal, Puerto Rico, Qatar, Romania, Russia, Saudi Arabia, Singapore, Slovakia, Slovenia, South Africa, Spain, Sweden, Switzerland, Taiwan, the UAE, the UK, the US, and the US Virgin Islands. Hmm, October 19 — same preorder date for the XS models in the Philippines. Does it mean that the local release date for the more premium iDevices is October 26? If it is, then the availability for the new iPhones this year is indeed earlier than last year’s December 1 schedule. Guess we’ll find out soon enough.